Role – Christie is the firms Principal and oversees all conveyancing matters. Her main focus is to provide clients with initial legal advice about their transaction and ensure their interest remain fully protected throughout their matter. Christie very much enjoys the client contact aspect of her role and prides herself on providing the best possible service to all her clients. 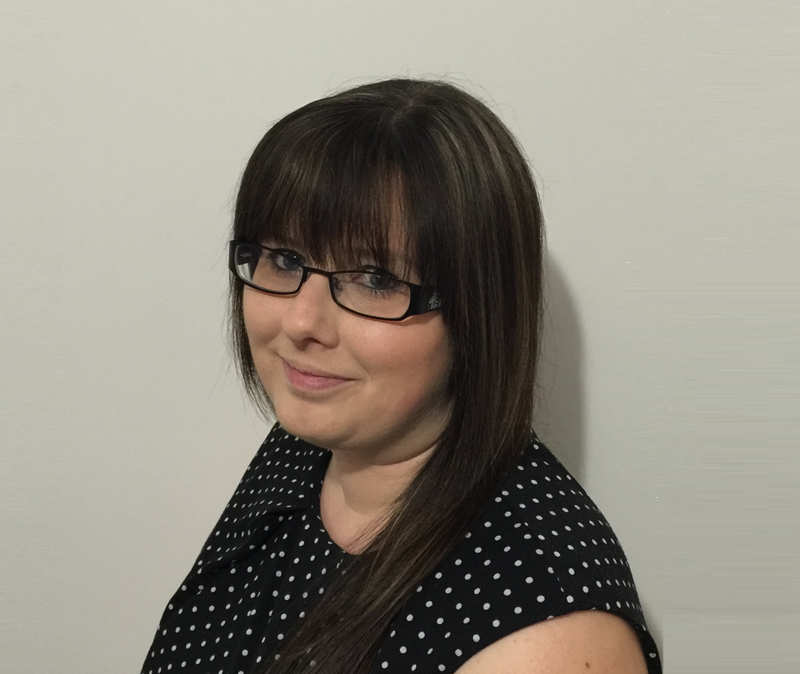 Experience – Christie has worked in conveyancing for over 10 years in both large city law firms and small regional firms. Her experience comes from a wide range of conveyancing areas from standard residential matters, to more complex off the plan and commercial matters. Qualifications – Christie has an Associate Degree in Law (AssocDegLaw) from Southern Cross University and is a fully licensed conveyancer in the state of NSW.